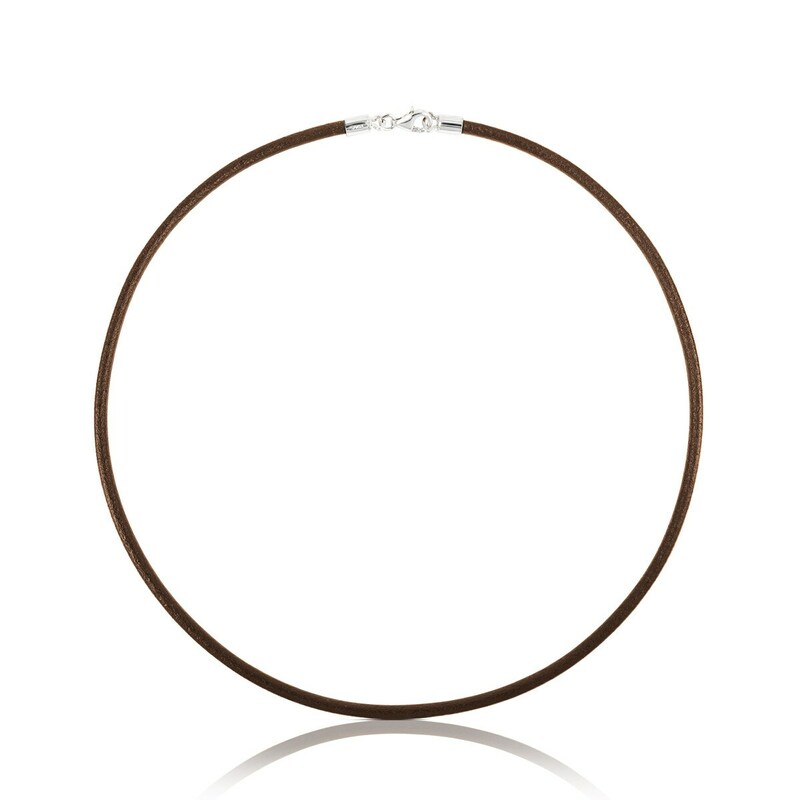 To complete your season *musts*, you need to get your hands on this silver and leather choker in an essential shade of *brown*. It'll be that huge summer *hit* you'll love! 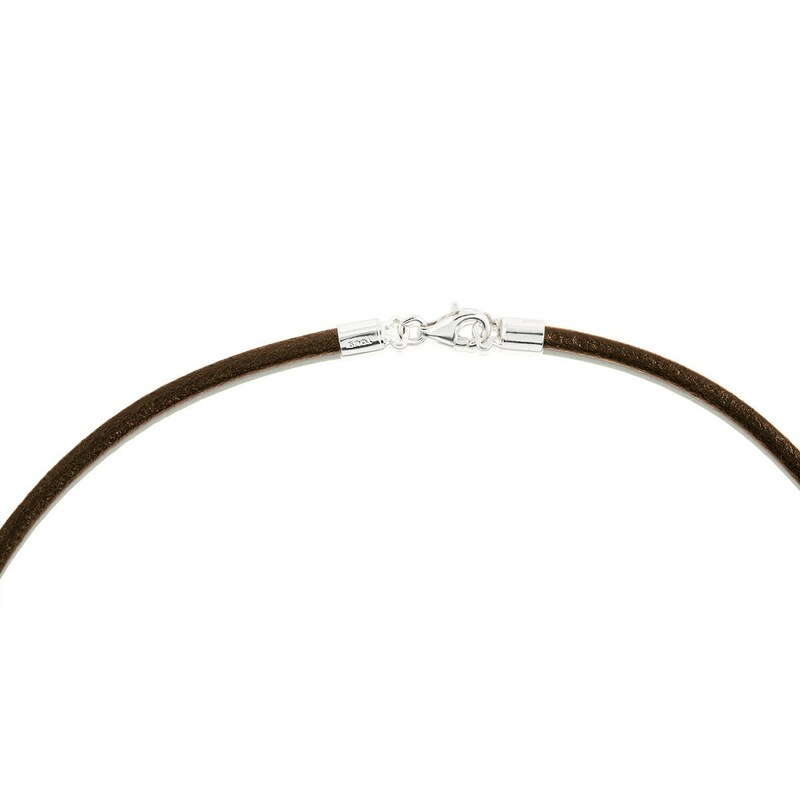 TOUS Chokers wide choker in brown leather with sterling silver clasps. Size: 0.3 cm. 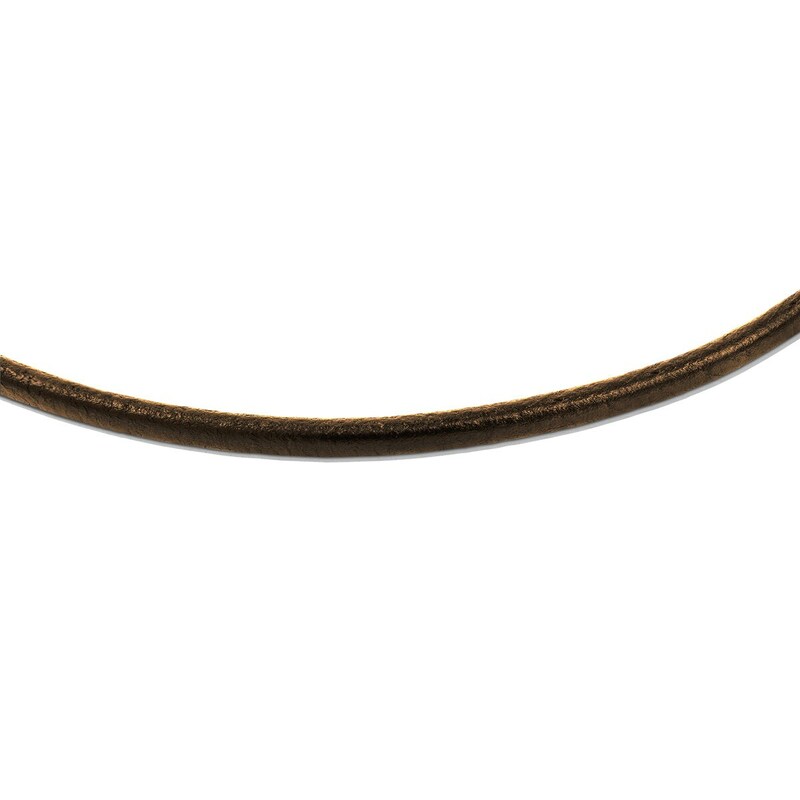 Length: 42 cm.